we welcome back to Autoglanz to DW and they have some great deals on offer check them out ! Why hello fellow detailers, we're delighted to be back on the forum after a short break and haven't we missed interacting with you! Autoglanz has grown from strength to strength over the past 12 months with a vast list of new distributors added to the team in multiple locations around the globe, taking the brand and our brilliant range of products to new heights! We have a lot planned for 2019 also, new accessories ranges, a new walk in detailing store planned at our Herefordshire warehouse and new products of plenty including abrasives! Now onto more related topics right now. 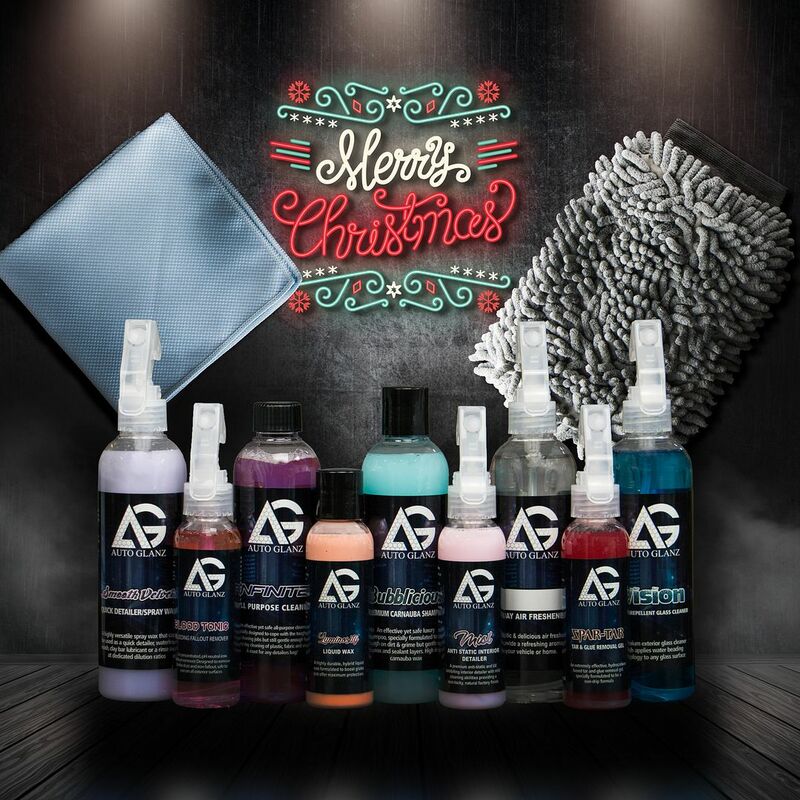 We have a brilliant range of new car care gift kits that have been launched on the website today with an aim to offer you some brilliant gift ideas for the up and coming festive period. Not looking for gifts, why not treat yourself? A few kit examples below.